Are you ready for something a little different? 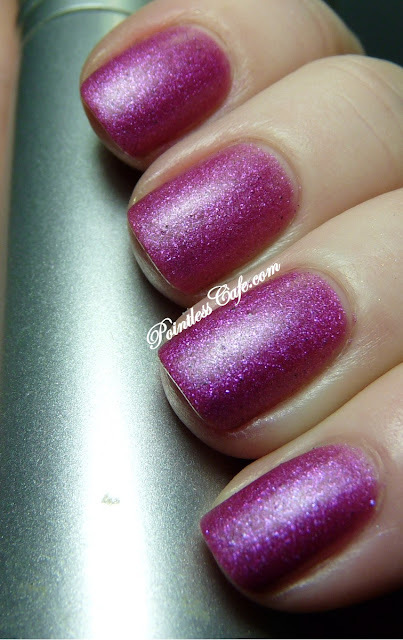 I have SoFlaJo's Matte Love Collection - The Brights - to show you! The formula and application was the same for all four so I'll address that first. 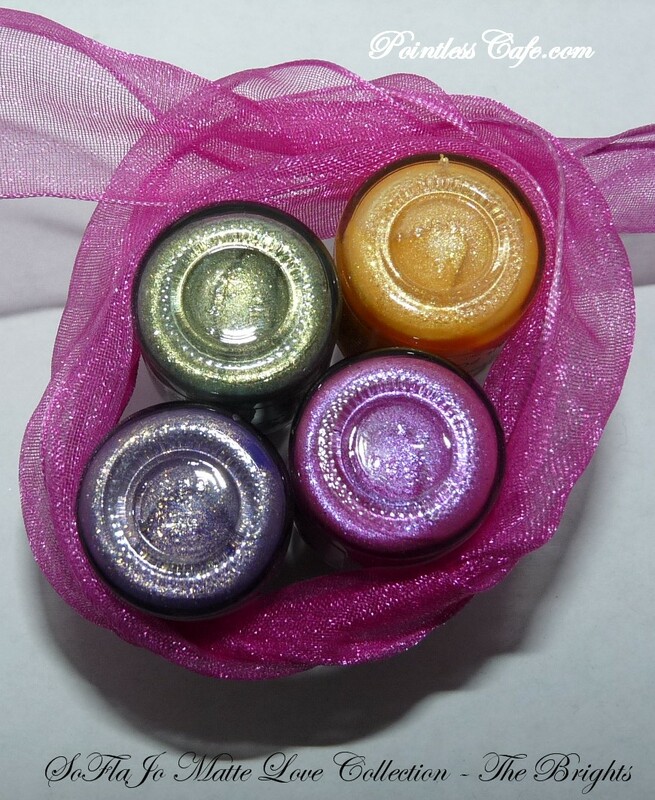 These are all matte polishes and the formula is fantastic. I had no issues at all with application of any of them. I used two coats on all four and took photos of both matte and with top coat. Perfection. 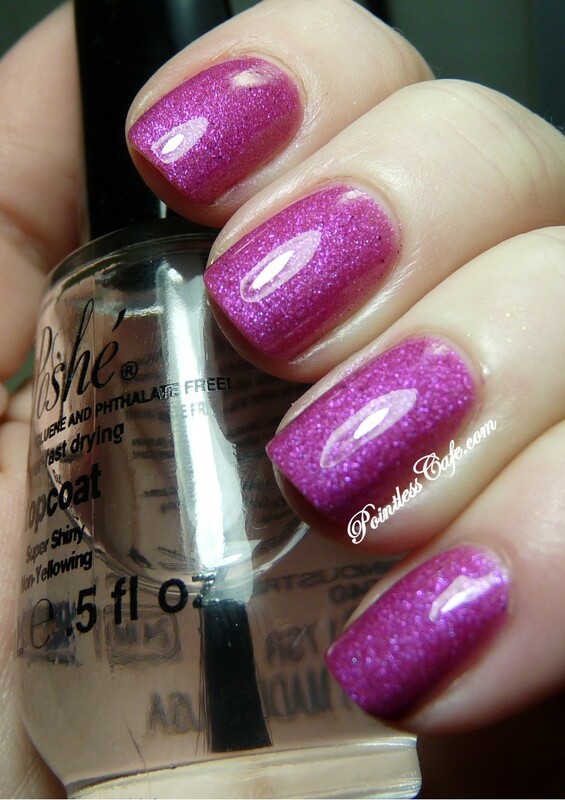 The top coat I used was one coat of Poshe. First up, Involved. 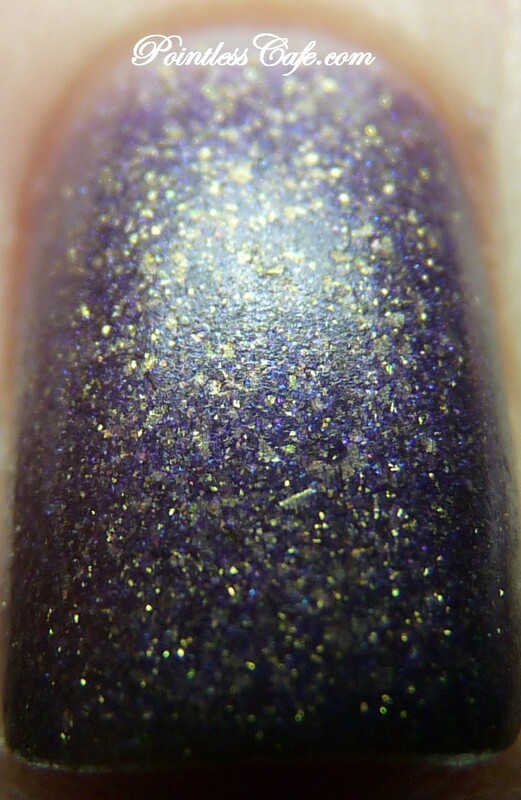 This one is a true purple matte full of gold shimmery goodness. 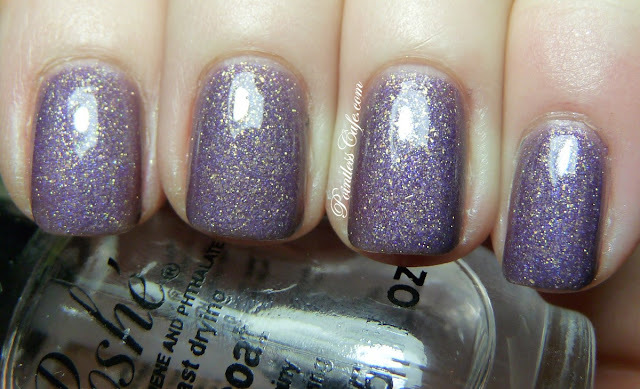 Be sure and check out the close up - it's an amazing polish and probably my favorite of the four. Going Down? 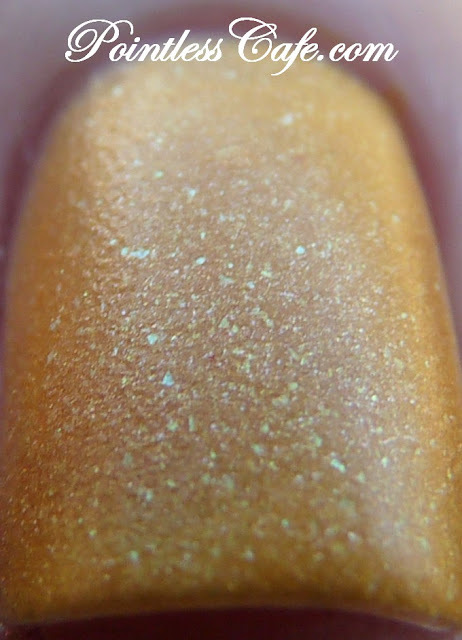 is a bold, shimmery yellow matte. Finally a yellow that's bold and bright enough not to give me "dirty hands!" 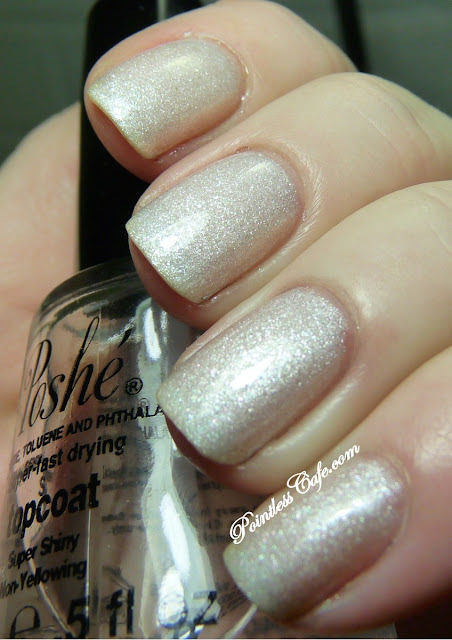 White Sensation is a shimmery white matte - talk about a PERFECT wedding polish! 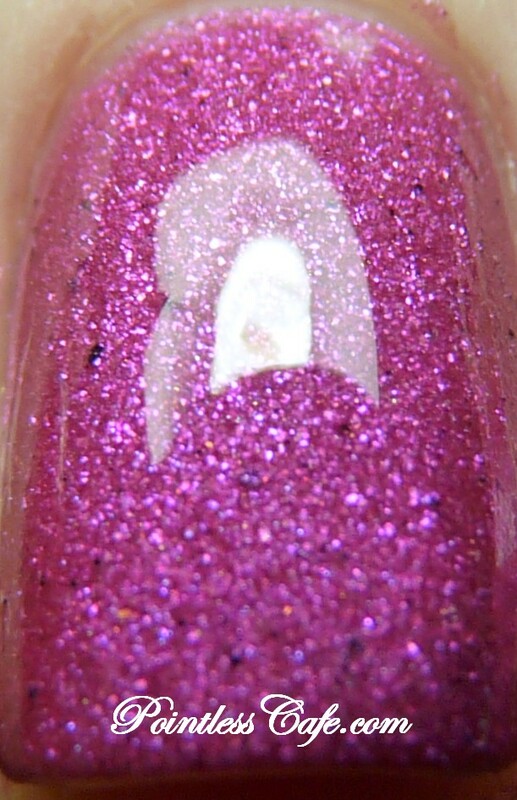 And the depth - check out the macro. I love whites but they're not fond of my skin tone. I hope that doesn't distract you from the beauty of this one because it really is special. 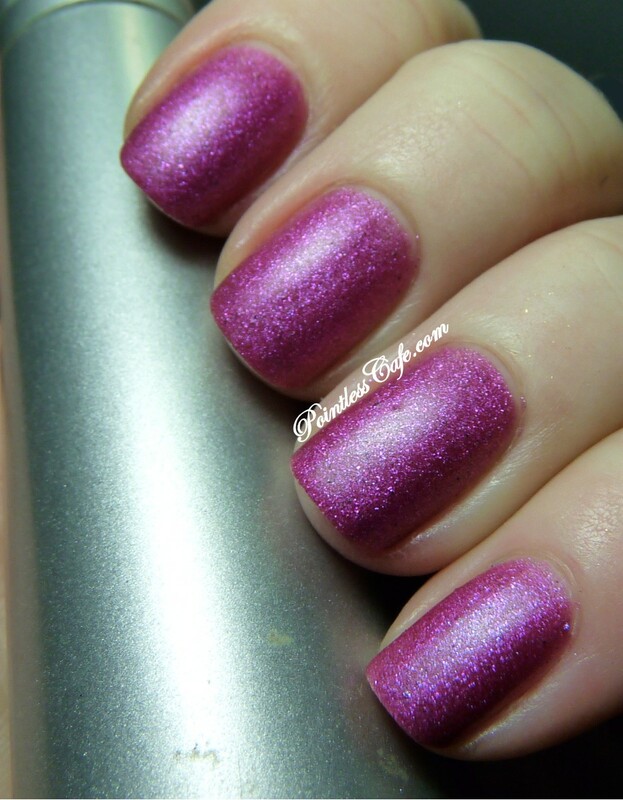 And finally Pink It Up - this one is a brilliant pink shimmer matte. Not quite neon but it really POPS! I'd say it's perfect for pink lovers AND non-pink lovers alike. What do you think of The Brights part of this collection? Which is your favorite? It was hard for me to pick but I think Involved is my favorite. Wow - these are gorgeous!!! The pink and purple are my favs but that white is WOW too!! These are simply stunning! Great shots! I really like the yellow one, but these look a million times better with top coat. Is it just me or does the pink one look a bit gritty with those dark purple/black bits? They are sooo beautiful!! And they all look so good on you!!! 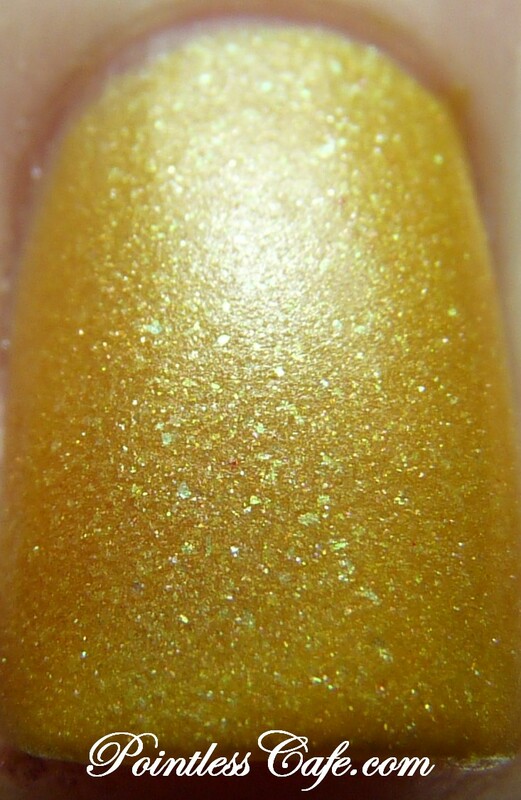 I am loving Involved...it's so gorgeous with the gold flecks! !